QPSR is currently looking for expressions of interest from all interested parties for Steam and/or Diesel Driver Experiences, which will commence in April this year on the Swanbank Branch Line from the 2nd Mary Street crossing (3.25 km marker), down to Box Flat, the loop at Box Flat, QPSR Depot, then up the line to Swanbank Station, roughly a 12.4km round trip. We’re still doing some fine-tuning, however we’ve agreed on pricing the Steam Experience at $499 and the Diesel Experience at $299. As a requirement by QLD Transport we do advise that you are of reasonable fitness and health, and the minimum age is 18, however if you have a parent or guardian wishing to do the course too, they can accompany you if you are 16 or over, but they must pay for the course as well, as we can only have 4 people in the cab of any locomotive, 2 qualified QPSR crewmen, and 2 guest drivers. 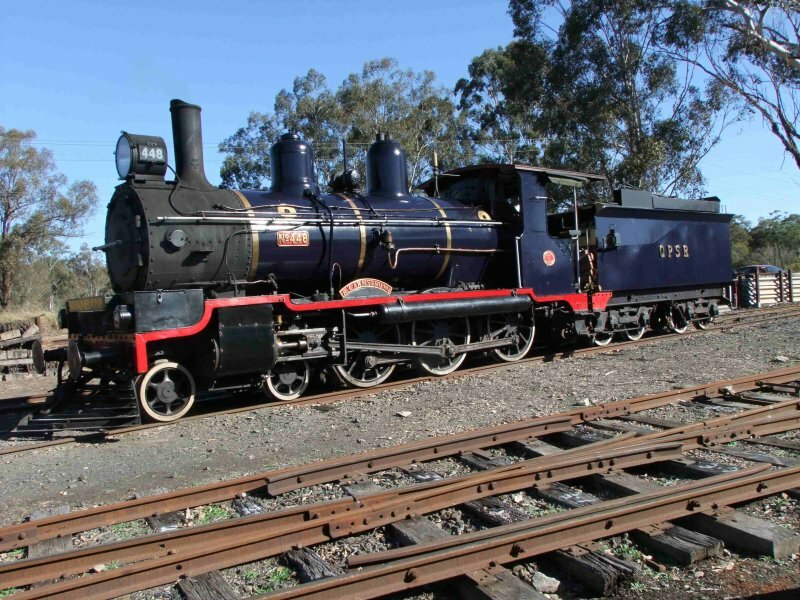 Noting that the ARHS-Q already run a similar program at the nearby Rosewood Railway Museum, it should be possible to undertake driving experiences on a couple of SE Queensland branch lines if you happen to be in that area. Tentative dates for the QPSR program are 15 April, 20 May and 17 June 2012. Keep an eye on the events calendar for updates or changes.